North Quay has become one of the premier streets in Drogheda since the opening of scotch hall shopping centre in 2005 with the shift in pedestrian footfall from West Street, down Shop Street, on to North Quay and over the pedestrian Bridge to Scotch Hall. 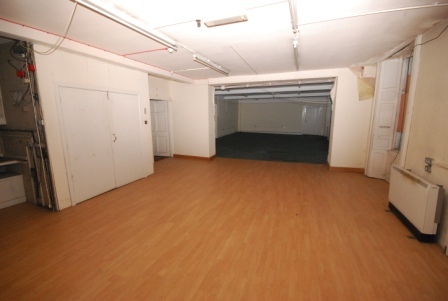 The property enjoys a prominent position in this well established location providing excellent amenities including hotels, shopping centre with multi storey car park, restaurants, bars and cafes to cater for all staff and client needs. 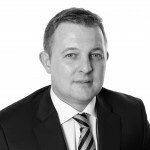 The area has excellent transport links with Drogheda mainline train station only a 10 minute walk, Drogheda Bus station (5 minute walk) and direct access by car to all suburban areas. 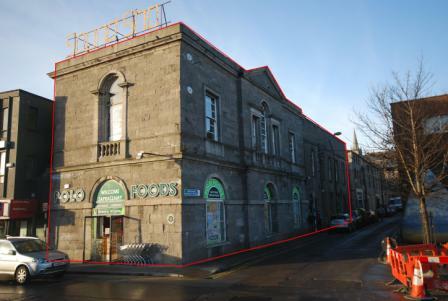 This is a great opportunity to acquire a 3 storey landmark period building in a high profile location. 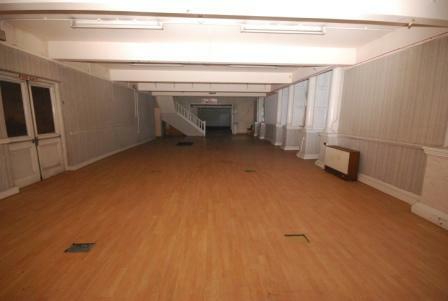 The property provides retail and ancillary use on all floors. 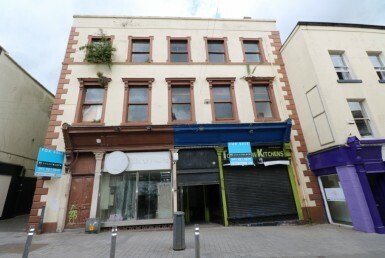 The property is listed as a protected structure of regional importance in the record of protected structures and North Quay is within an architectural conservation area under the Drogheda Development Plan. The ground floor providing retail accommodation has excellent display frontage to North Quay with the pedestrian bridge accessing scotch hall shopping centre located directly in front of the building. 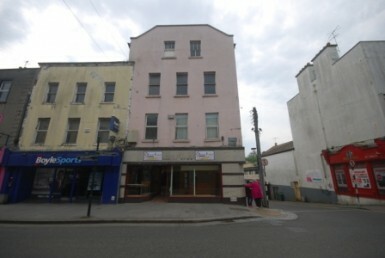 The front portion of this building is currently rented to Polo Foods, who occupy approx 20% of the floor area, and is income producing on a short term lease arrangement. 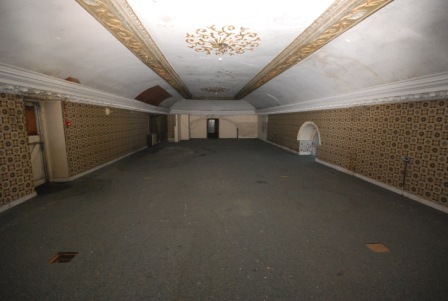 Rental income from this portion of the building is currently €26,000 per annum. 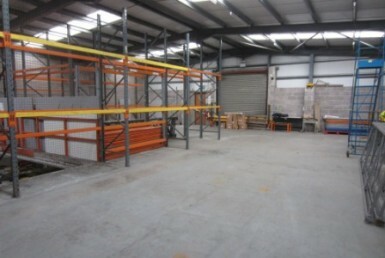 We understand that the property is held freehold. 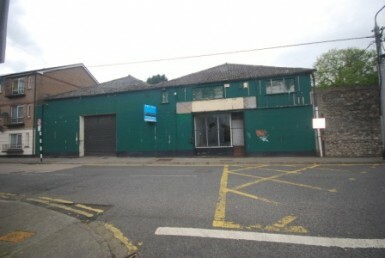 This property is located in an area zoned TCd: Docklands “To provide for a mix of new town centre activities in accordance with Docklands Area Plan” in the Drogheda Borough Council Development Plan 2011-2017.